Next to strength endurance training circuits and flexibility circuits, medical training circuits are another special category among training circuits. Medical training circuits are especially gentle on joints and muscles and are being used for several forms of therapies. Therefore new or used medical training circuits are likely to be found in rehabilitation centers or physiotherapy practices. 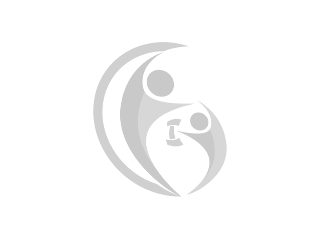 fitnessmarkt.com offers the perfect marketplace for manufacturers and retailers of new or used medical training circuits. 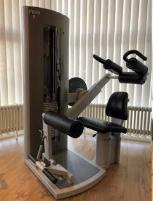 Medical fitness equipment can be offered easy and to a large number of interested persons. To further increase your sales opportunities you can also create a highlight ad. In this case the medical training circuit will always be shown among the first offers of the category and therefore be seen by more potential customers. 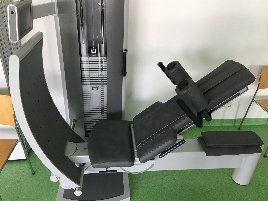 On fitnessmarkt.com you can find medical training equipment of many different brands and sellers. They can be used for various kinds of therapies and are available in many versions with varying equipment. If you have any questions to the medical training equipment, you can directly contact the seller using the contact form or the contact information stated in the ad.